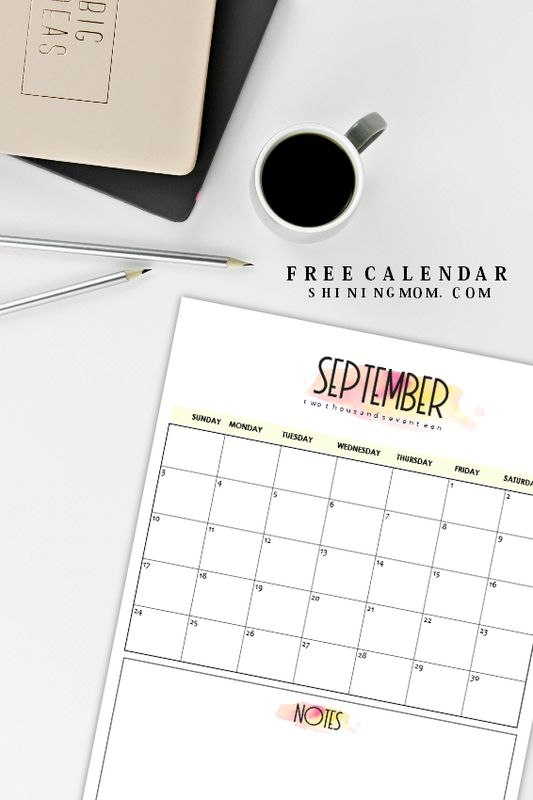 Must Print: FREE Gorgeous September 2017 Calendars! Friends, can you believe we’re hitting the BER months already? 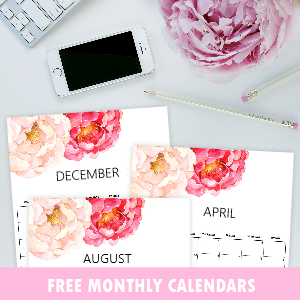 I’d like to welcome this month with a sweet gift: A pack of September 2017 calendar printables. 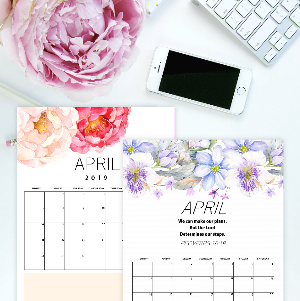 The calendars are all freshly designed in minimalist and dainty prints. 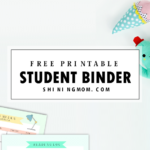 Print them now, they all come FREE! I have actually designed three styles for you this time. 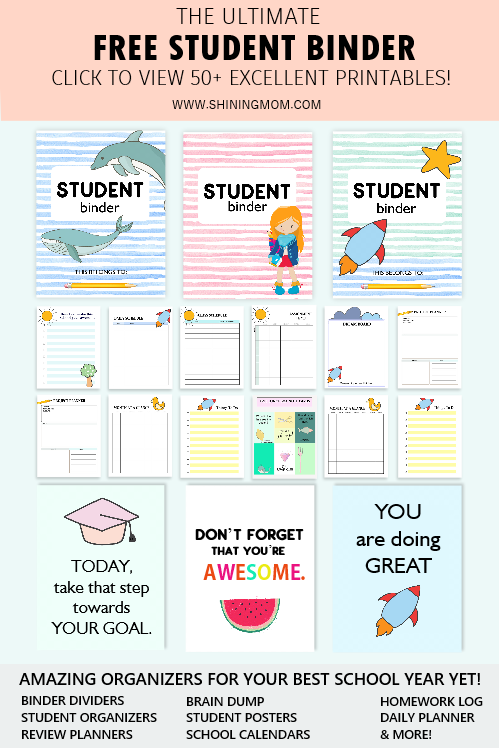 The first September 2017 calendar printable that I am giving away is for those who need a larger room for their personal notes or reminders. 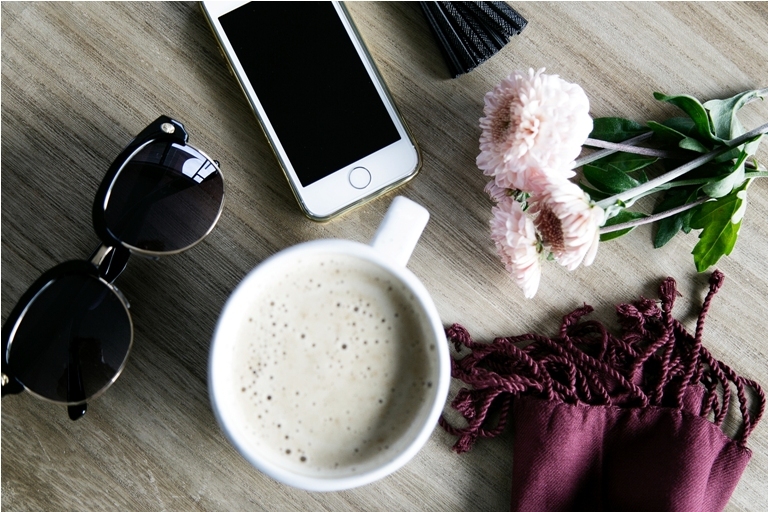 It’s simple, lovely, practical, and functional! 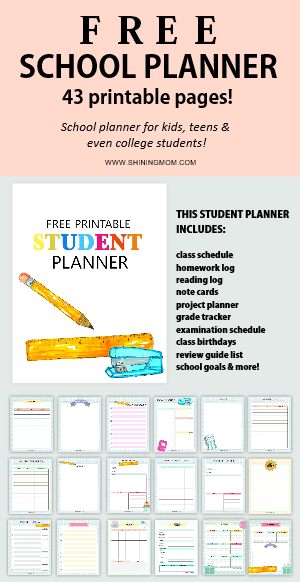 You can definitely use this to organize your work schedules! Now the second calendar is another pretty number. It has the most gorgeous hand painted design elements by WhiteHeartDesigns. 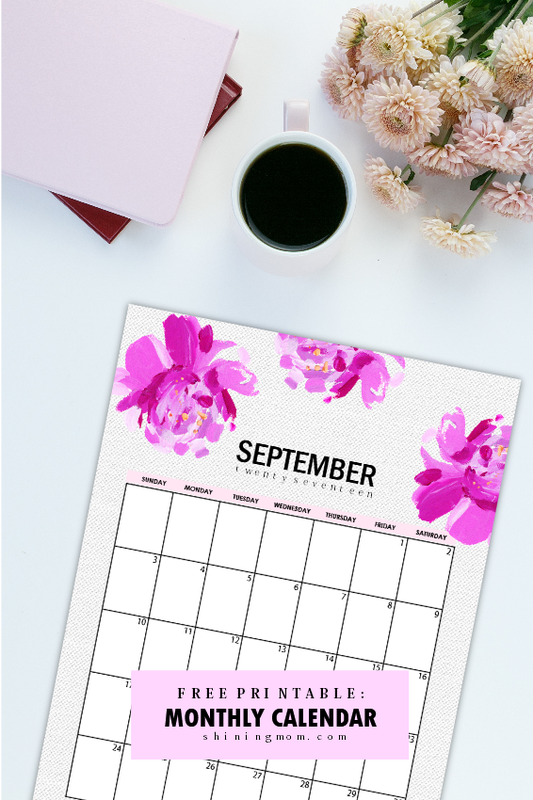 So if you want to prettify your home or workplace as you write your quick daily plans, this amazing September 2017 calendar printable will delight you! 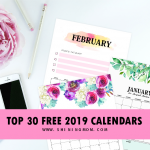 Last but not the list is another floral calendar that comes just as pretty! I love how the design turned out. The pretty florals over the textured background is enough to make my heart flutter in joy! 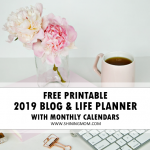 Ready to print your calendar planner? The files are over HERE! 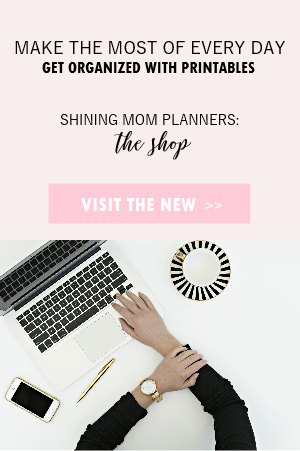 They’re excellent to use for blogging, organizing your work and home schedules, meal planning, budgeting and more! 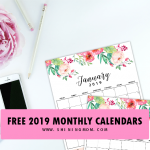 And oh, this set of calendars is actually my second release for the month. I have previously shared a dozen (Yup, 12!) designs of September 2017 calendar printables for you to choose from. View the first set HERE. That’s about it! 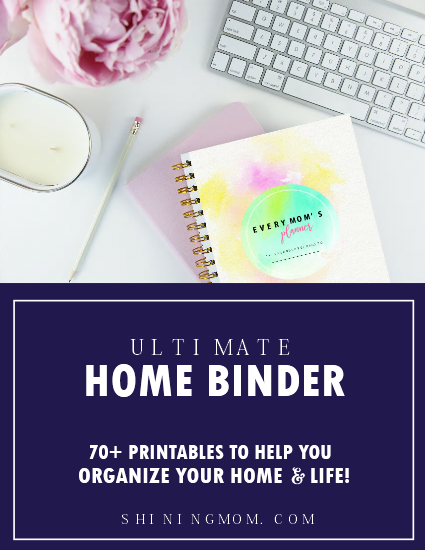 And if you love my calendars, I am pretty sure you’ll be happy to see my ultimate household binder. 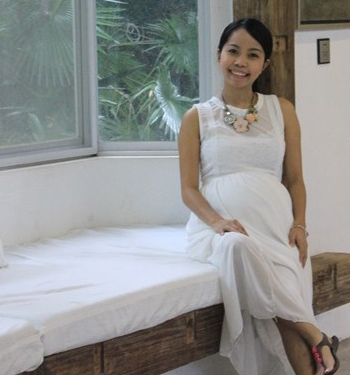 It’s designed to help you run a blissful home! View the 70+ organizers now? 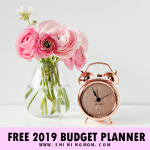 One last quick announcement: Do you know that my 2018 planner is out already? You can’t afford to miss it! Be one of the first friends to grab a copy. Hop over here! I am obviously SO excited to show it to you. There you go! 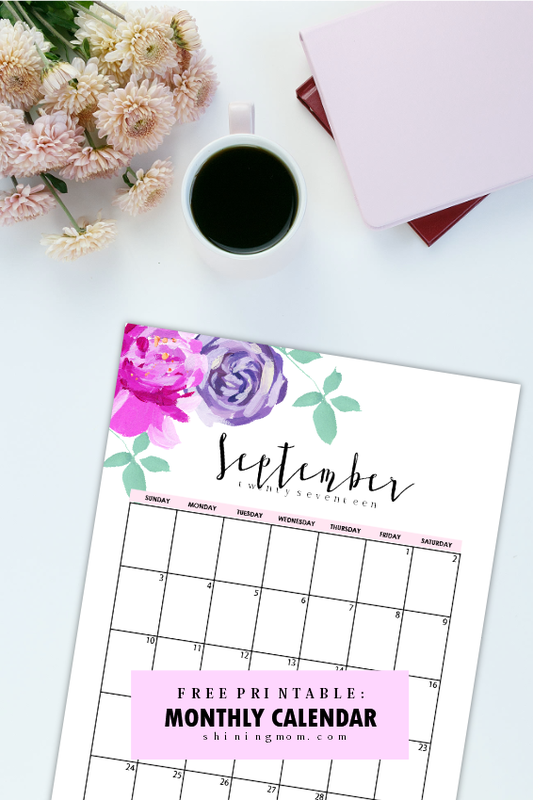 Three September 2017 calendar printables that can help you immensely to plan a productive month. Which one is your favorite? Let me know at the Comments! I’d love to hear from you! Let’s make September a fruitful and awesome one. Cheers! 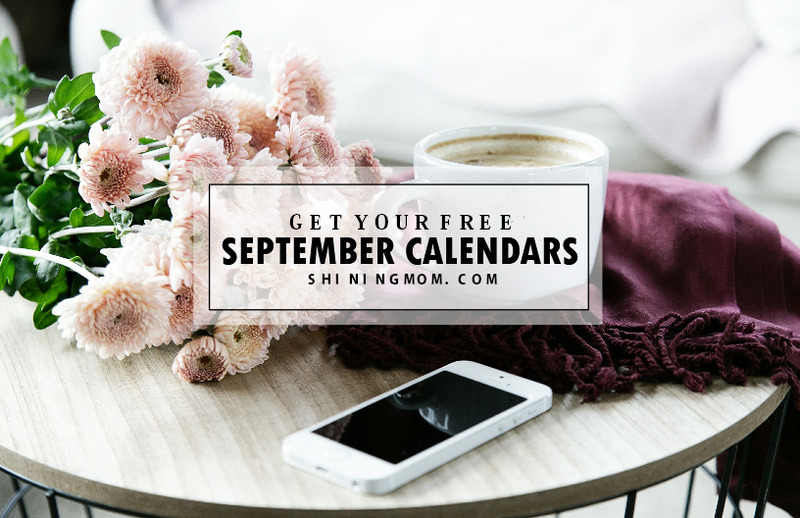 « Plan an Awesome September with this Darling FREE Planner! Hanae! Thank you also for sticking with me through the years. My blog is still here because of people like you. More power to both of us!